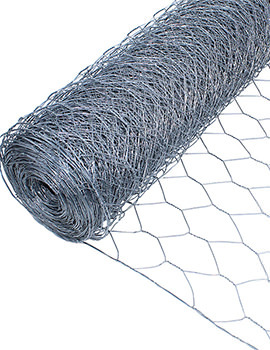 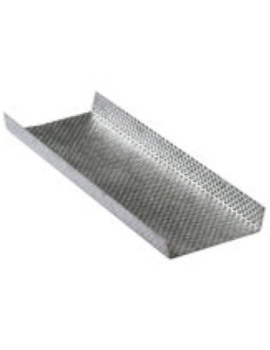 Expanding Metal Lathing is used in rendering and backing to prevent cracks where different materials meet. 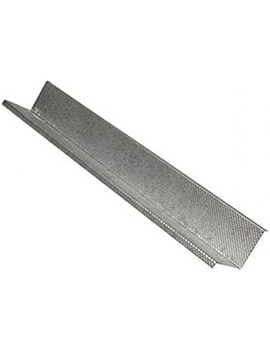 This metal Lathing provides extra strength to a masonry system. 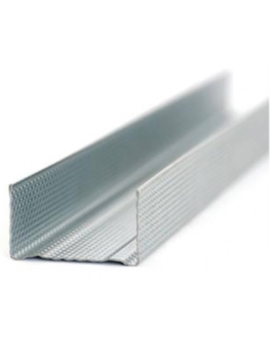 It is also used to reinforce cracks and for other building refurbishment work. 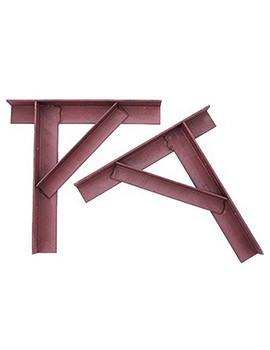 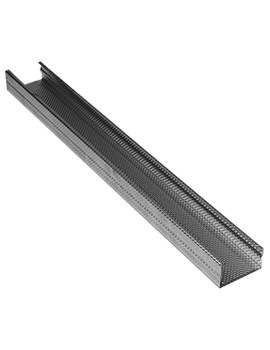 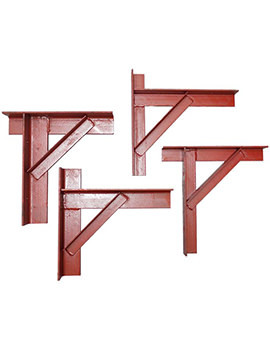 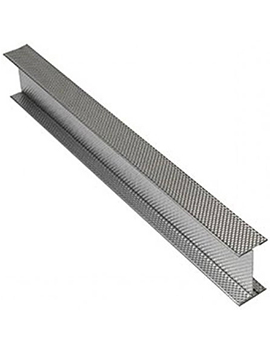 Reinforced Shelf Brackets are high quality brackets that are manufactured to carry a medium load. Solid steel is used for the construction and has numerous applications, has a max load of 40kg and is available in 4 sizes to suit application. 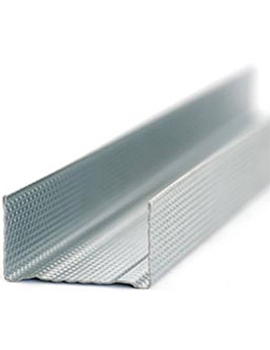 All our metal products are engineered from high grade galvanised stainless steel and can be used for both internal and external applications.